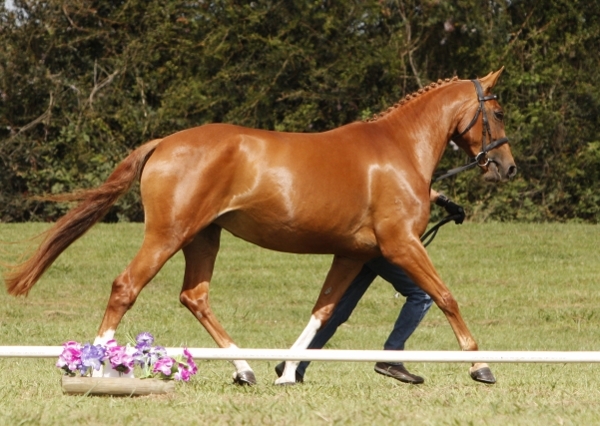 Hanoverians are horses of predominantly Hanoverian descent, which are bred according to the breeding regulations of the Verband Hannoverscher Warmblutzuchter e.V. 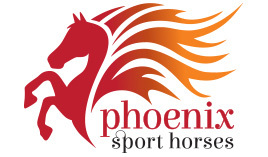 (VHW) – the Hanoverian Warmblood Breeders Association in Germany. 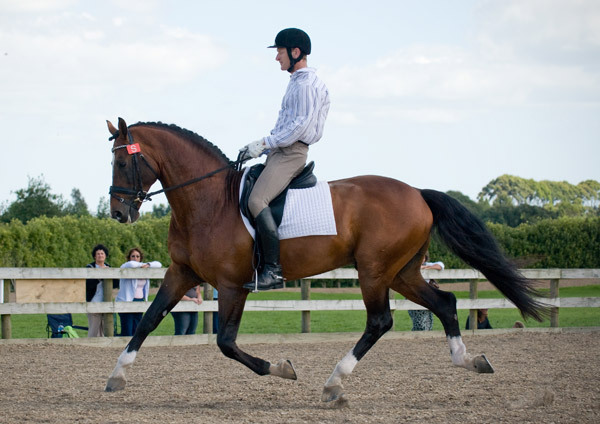 They are registered with and have pedigree papers issued by, either the NZHS, the Verband, or any other Hanoverian Society that is recognized by the Verband, and are therefore eligible to wear the trademark registered Hanoverian brand. The modern Hanoverian horse represents one of the most prominent breeds for riding horses in the world. In Germany, the studbook comprises close to 19,000 registered brood mares and 540 approved breeding stallions. Hanoverian breeding the largest homogeneous breeding area in Europe. Each year, Hanoverian horses are exported from Germany all over the world for both riding and breeding. 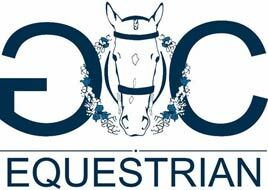 The German Hanoverian Association has encouraged the establishment of daughter societies in Australia, Canada, Denmark, Finland, France, Great Britain, Russia, USA, as well as here in New Zealand. The modern Hanoverian horse originates from the Hanover breeding area in Germany and is a product of decades of stringent selection of breeding stock - originally, in keeping with the times, the horses were used in war, in agriculture, and as riding and carriage horses. As war, farming and transport became mechanized, the purpose of the horses changed, and they needed to be more suitable for pleasure and sport. Judicious introduction of Thoroughbred, Arabian, Trakehner and Holstein bloodlines, has brought us the modern Hanoverian, more refined, more elegant, more rideable than his ancestors, yet inheriting their courage, power and athleticism.